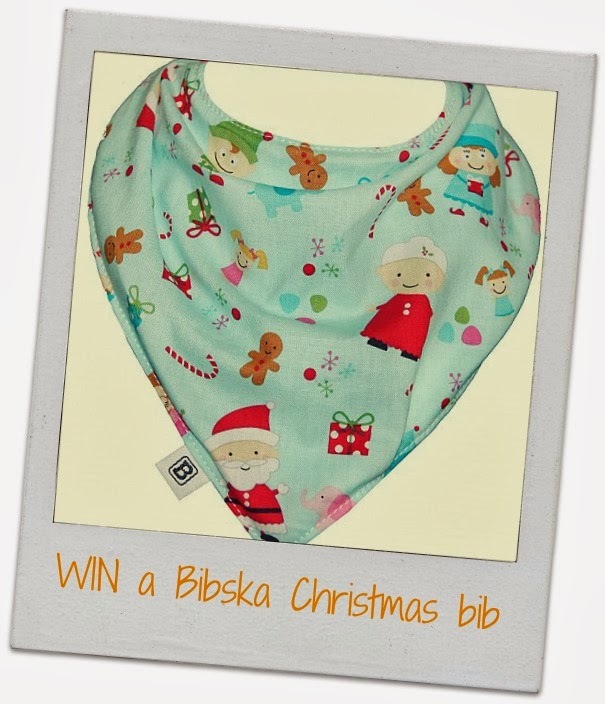 I had this style bib (different brand) for my little boy and people always commented on them as they looked so funky! And they absorb well. Highly recommend. I love the apple dot apron bib as I am a red/white addict!! I love the Navy Chevron for my chubby boy as I'm addicted to chevron!!! 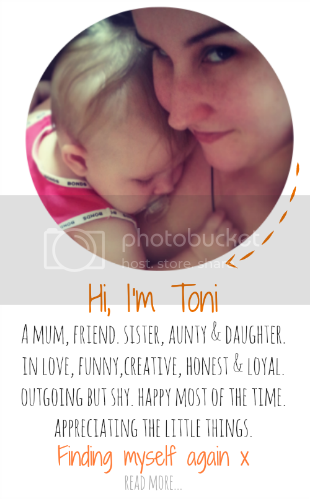 Is by far the favourite of mine! It'd make a great gift for my great-nephew!! Chevrons! I am mental for them lately! And my fav is the black pepper one. I just love stripes! I love these. they didn't have these when my children were small but my nephew would love them, Loving the car crazy! 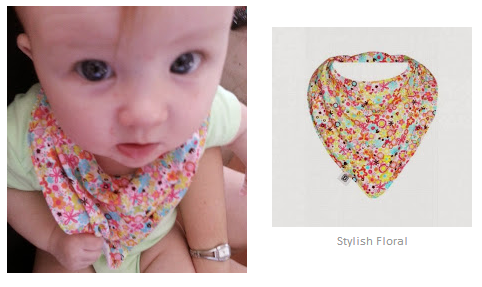 Love the look of that floral bib on your little girl. Very nice vintage and classic look! Very cute and versatile! I wish I knew about them when my twinions were little bubbas! Oh, and that dribble! Don't miss that, at all! 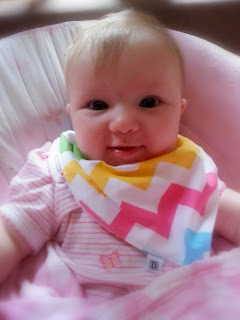 There's something so lovely about the chevron bib, lovely, bright and modern. Those bibs are so gorgeous, stylish and useful! I've seen a few babies wearing them and always wondered what they were and where to get them from....now I know! I love the stylish floral love the bright colours! I like my child protected by mother nature and choose Fire Engine for its natural fibres. Coming up to Australia Day, never felt so patriotic before. 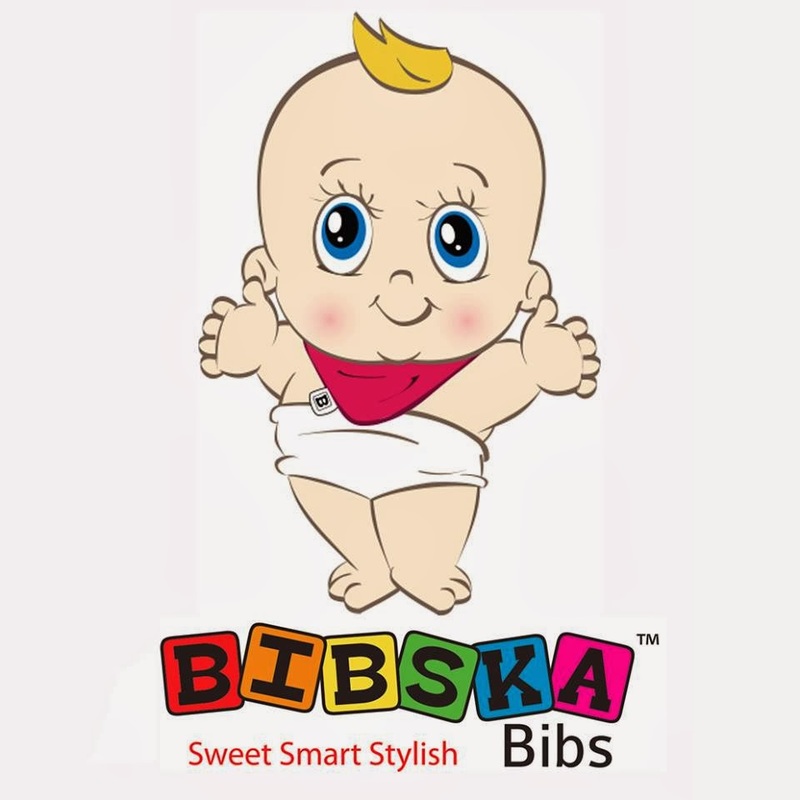 Feel like wearing the "Aussie Baby Bibska Bib' on my bub and together shouting: 'AUSSIE AUSSIE AUSSIE, OI OI OI' at the top of my voice! I love the designs - particularly the Xmas one. Love the Christmas design! So cute and festive, even the smallest babies would know it is silly season now! The Christmas design. It's very festive and I'm sure my nephew will look adorable until he eats and the santas get hidden by food. 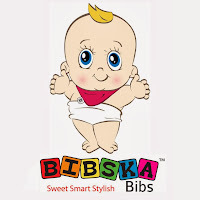 You are so right, you cannot have enough bibs. Just this morning I put SIX in the washing machine and that's just from ONE day!! My littlest man is a big time drooler, so I always like to have a bib on him. It's really hard to find 'nice' bib which match his outfit, and especially for boys!!! I'm loving the navy chevron & also the superhero bibs - my little guy needs all the super power he can get to protect him from his 'over enthusiastic' big brother!! and perfect for catching baby bile. Too bad I haven't seen this baby bibs last Christmas. 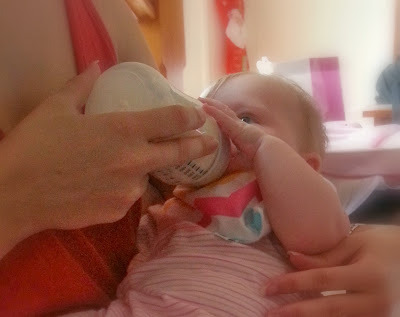 I've seen some of baby bibs like this recently and they are totally awesome. I like the design and the color, especially the floral one. No wonder that this baby bibs are so gorgeous because they are all made of gorgeous fabric. 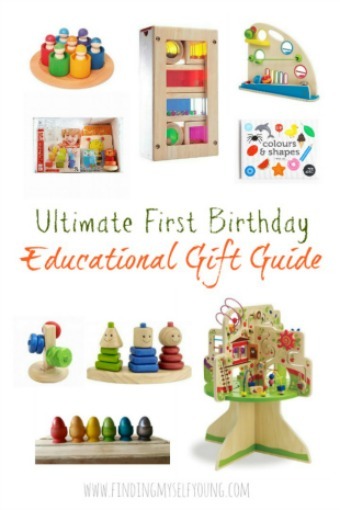 This is very perfect for the lovely little girls!